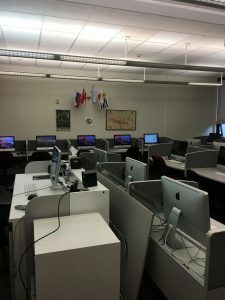 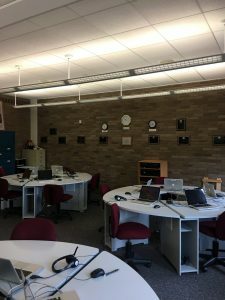 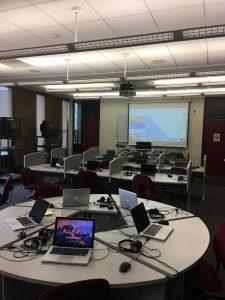 The Language Resource Labs are located in Bellarmine 312 and 315, they are open Monday-Thursday 8:00am – 8:00pm, and Friday 8:00am – 4:00pm. 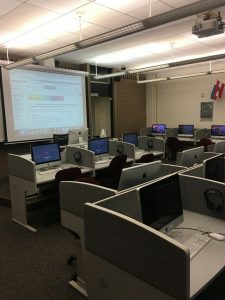 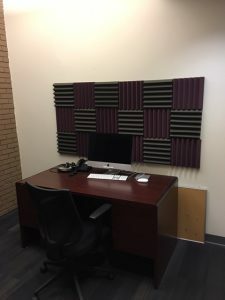 It houses a sizable modern language video collection (videos and DVDs must be viewed in the Center) as well as audio and visual material that accompanies the textbooks used in language courses. 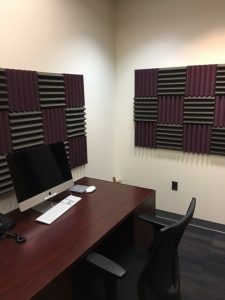 Language Lab Manager Joanne Piombino is located in BE-318 feel free to stop by or contact me at jpiombin@sju.edu or 610-660-1837.